A sequel to an episode dedicated to sequels? How much more pretentious can these hacks get? How would a ‘gritty’ reboot of the CCS Video Podcast look? The true origins of The Expendables movie franchise! Egregious horror movie remakes! LaughingMan, CineMax and B-Mask’s hysterical reaction to Michael Bay’s upcoming Ninja Turtles reboot! And B-Mask’s idea of an ideal police drama TV series… which happens to star Bill Cosby. All this and more in the latest installment of the Official Cheshire Cat Studios Video Podcast! 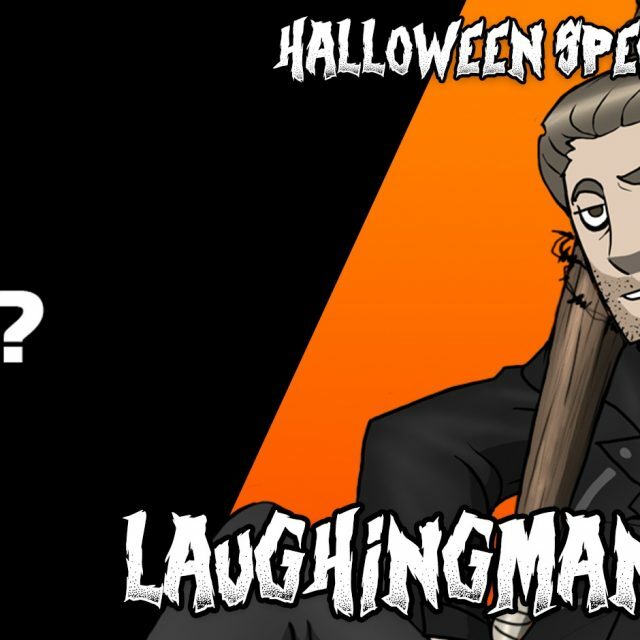 LaughingMan, CineMax and B-Mask’s hysterical reaction to Michael Bay’s upcoming Teenage Mutant Ninja Turtles reboot starring Megan Fox as April O’Neil.